If you are inquiring on behalf of a school, university, library, gallery, non profit or community center and are not charging admission, you must purchase an Educational/ Institutional copy of We Exist. If you plan to charge admission to the screening, you do not qualify for an Educational/Institutional copy. If you are not charging admission, but you plan to use the screening as a fundraiser, you also do not qualify. In these cases, please contact GOOD DOCS at info@gooddocs.net to book a non-theatrical screening of the film. Does the DVD have captions? Yes! You can turn on english captions on your DVD or streaming video. 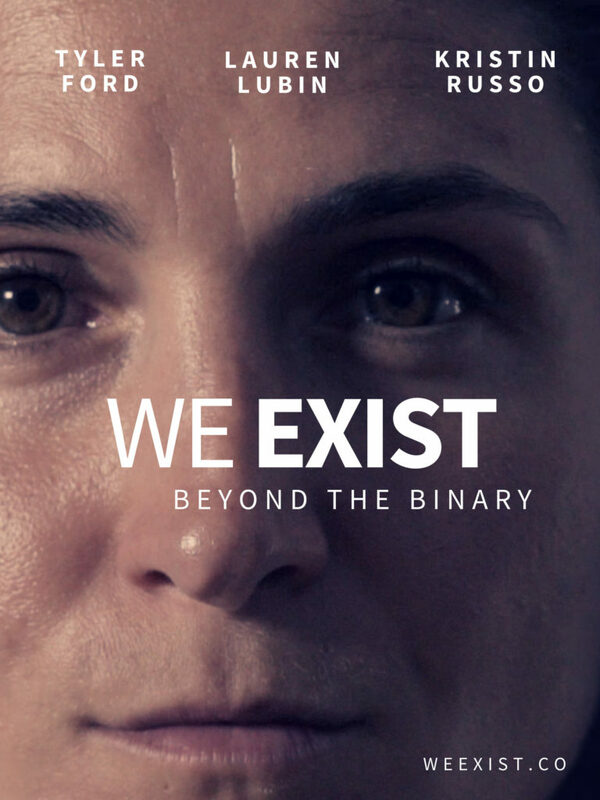 I’d like to invite Andrew Seger (director) or Lauren Lubin (producer) of We Exist to speak at my screening. Great! Please contact us at PR@weexist.co for more information. DVD copies available through GOOD DOCS.